A surplus of $1.2 million will benefit housing in Niagara. Usually the Region would move this kind of money into a tax relief reserve fund for a rainy day. 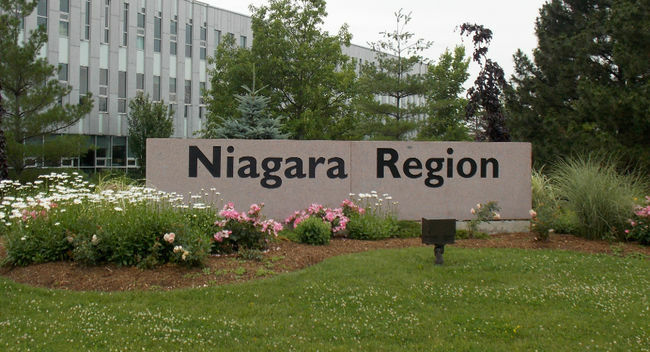 But at the council meeting last night, Mayor Walter Sendzik made a motion for Niagara Regional Housing to keep the cash for new housing, social housing and community service housing initiatives. Council voted in favour 23-4.